Trick Daddy claims Kodak Black has "carte blanche." Florida legend Trick Daddy has earned his place as an OG in the game, looking back on an impressive career. As an influential figure in the Florida hip-hop community, Trick has taken it upon himself to champion for Kodak Black, himself no stranger to controversy. In fact, Trick previously caught flak for defending Kodak's integrity against Ebro Darden back in December. At the time, Trick had accused Ebro of attempting to be a "fake Charlamagne," turning against the youth he was supposed to be guiding. Now, Trick has once again stepped up to bat for Kodak, this time over previous comments made about Lil Wayne. At the beginning of March, Kodak was performing his Wayne collaboration "Codeine Dreaming," when he proceeded to call Weezy a "maggot" who should have "died when he was a baby." The fallout prompted responses from Reignae Carter, who was swiftly targeted by Kodak in retaliation. Last week, Trick Daddy linked up Urban Central, where he proceeded to praise Kodak as one of Florida's most inspirational artists. When asked about the comments disrespecting Weezy, Trick stepped up to defend the young rapper with some parting words. "Kodak can't never overstep his boundaries," he says, a veritable mic drop moment. 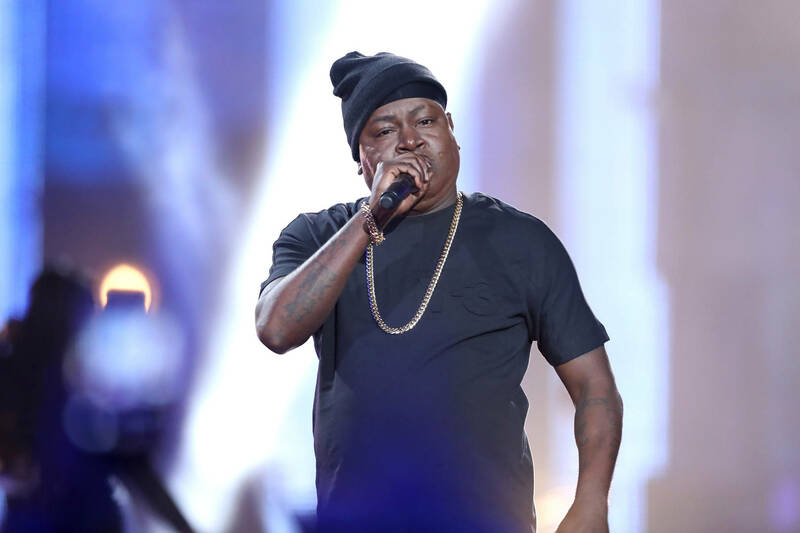 Given the sudden nature of his departure, it's unclear if the question irked Trick Daddy, or he simply grew tired of the interview. In any case, it shows that Trick will continue to ride for the Project Baby, whatever antics might befall.